Rapid City Attorney, Scott Armstrong has more than 20 years of legal experience. 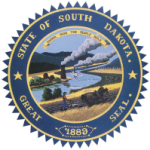 Scott is licensed to practice law in South Dakota and Florida. Scott Armstrong has experience in a wide range of practice areas with an emphasis in Family Law (e.g., Divorce/Custody), Juvenile Law (e.g., Adoption/Severance), and Criminal Law (e.g.DWI/DUI & Drugs). 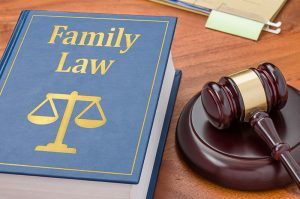 Scott has expertise within all areas of Family Law, including, but not limited to, divorce, custody, legal separation, & child support. SD Attorney Scott Armstrong has extensive experience in Juvenile Law, most notably with Adoption and issues of dependencies. During his many years of practice, Scott Armstrong has been involved in countless adoptions, dependency and juvenile matters. Over his 20 years in practice, Scott Armstrong has also assisted numerous clients with issues in Criminal Law. 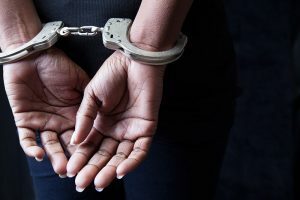 Scott has represented individuals charged with DUIs, drug charges, and property damage, as well as more serious matters such as charges of sexual misconduct or molestation. 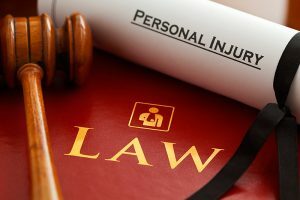 In addition, Scott has experience with matters involving personal injury, including wrongful death, automobile accidents, and falls, and product liability. At the end of the day, Attorney Scott Armstrong is committed to winning your case. While representing you, Scott has the primary focus of obtaining the best possible outcome and providing you with the representation that you deserve. Over the past 20 years, this determination has served Scott and his clients well. If you are in need of aggressive legal representation, Call Rapid City Lawyer Scott Armstrong today to set up a personal consultation of your case.